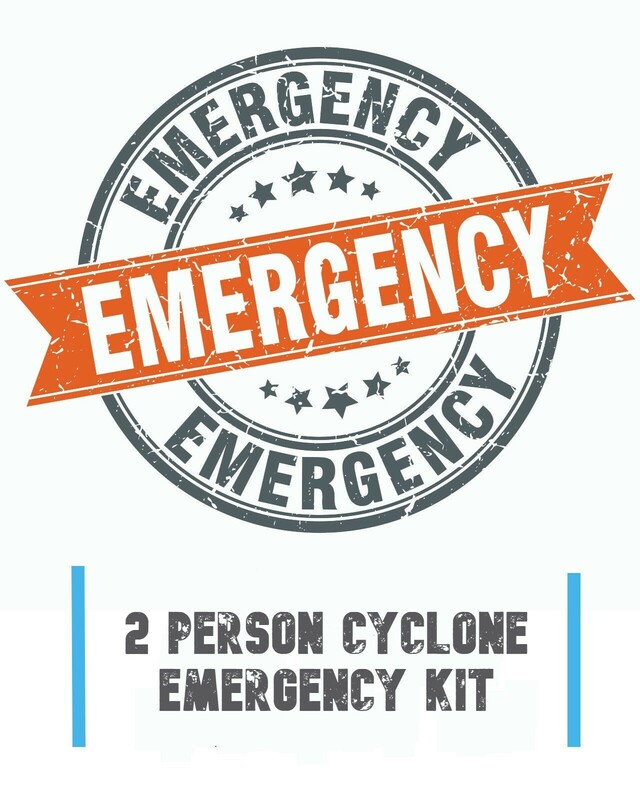 Be prepared with the Cyclone Emergency Kit. 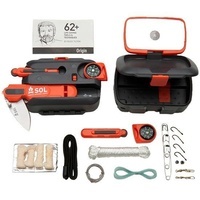 If you are facing the approach of a cyclone or disaster you will have the confidence of having a kit to help survive at home or on the move. 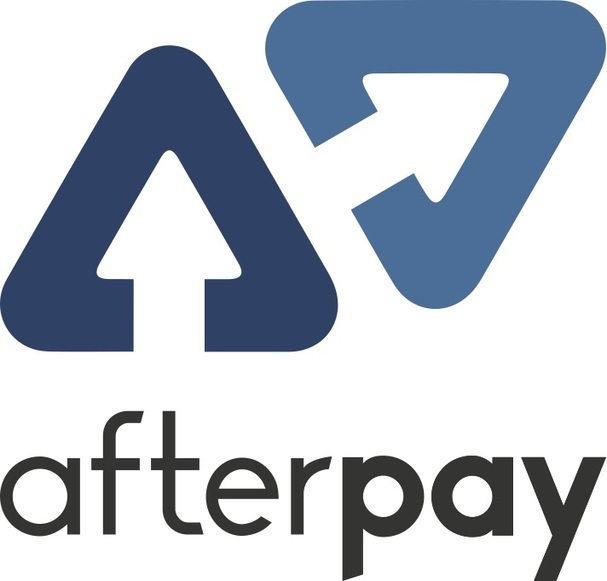 Safeguard yourself and your family from the chaos and panic which follows a disaster. Be prepared for Cyclones & Disasters. 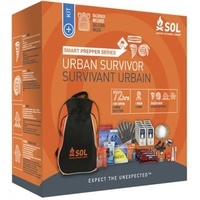 This kit includes everything an adult needs to survive with water, light, communications, warmth, first aid and sanitation. 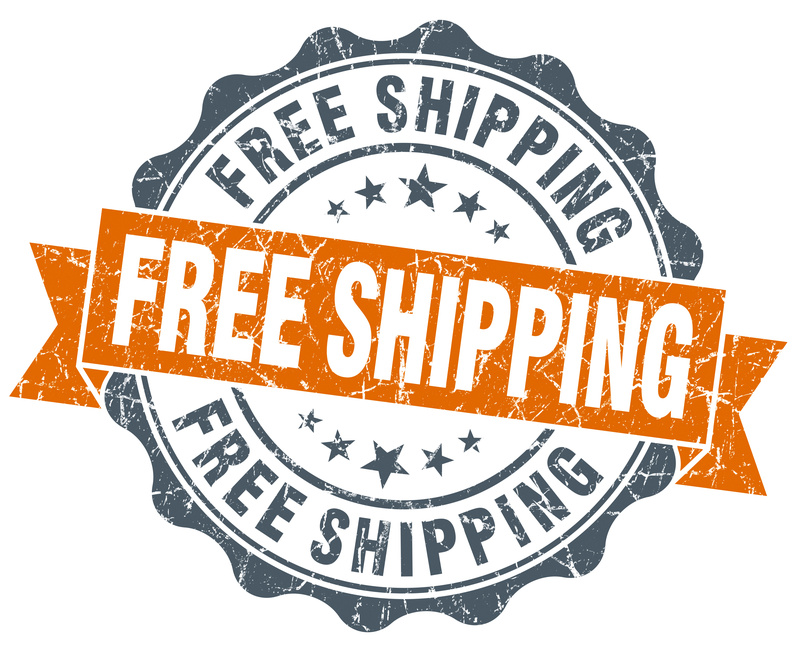 When you purchase this kit you save time searching for all these products. Save money - heavily discounted when compared with buying all these items individually. 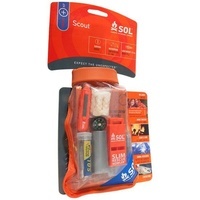 The materials in this kit are long life and will be ready to use when you need it. 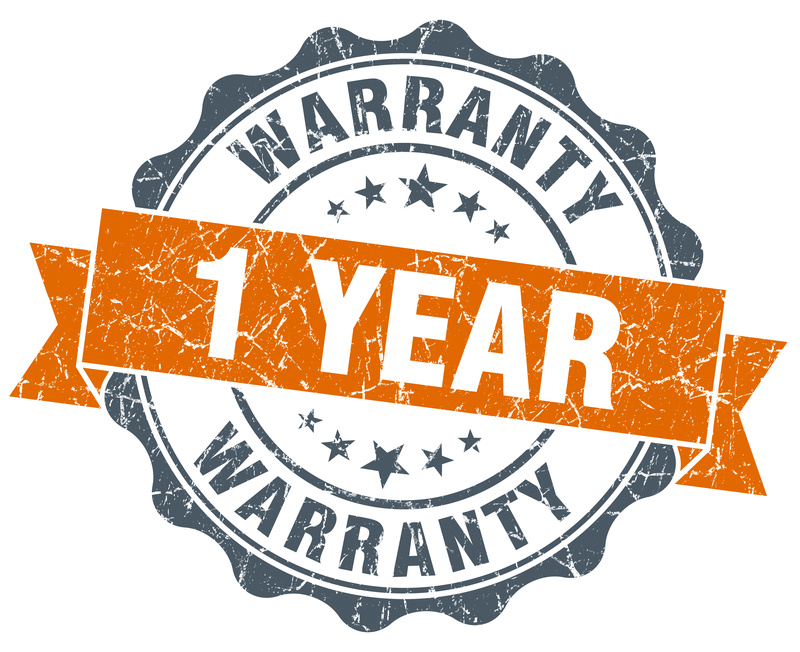 Be assured when purchasing from Aussie Storm Shop - keep your aussie dollars in Australia and have the confidence of an Australian warranty. Emergency and disaster situations are stressful. 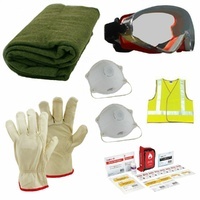 By having this kit you will be confident and safe when you need it most. The Cyclone & Disaster Emergency Kit will be ready to go when you are. Ease the demand on Emergency Services; Less stress for you also means less stress for emergency service volunteers. Be in control during disasters and emergencies. What's in the Cyclone & Disaster Emergency Kit? 1x Wind Up Dynamo LED AM/FM Radio/Torch - A wind up torch with built in AM/FM & Shortwave radio. This radio also has the ability to give a small charge to mobile phones via it's built in USB port. 1x Large Water Proof Pouch - We provide a large water proof document pouch which holds important documents such as insurance papers, birth certificates etc. Keep copies of your documents in your kit in case the originals are lost. Please note that some items may differ to those in the photos due to availability. We recommend you keep these items in the supplied waterproof bag or in a plastic container to keep it organised and easy to locate. 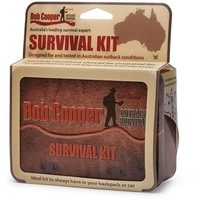 This kit is designed and assembled here in Queensland, Australia and sent direct to you from our QLD warehouse.